FabLab Wageningen is a workshop with high-tech machinery as 3D-printers and a laser cutter. Here you can make products that – until recently – were too complicated or too expensive to obtain for individuals or small groups, using digital design- and manufacturing techniques. Trying it out yourself? That’s possible! You are very welcome on our Open Saturday afternoons 14:00 – 18:00. We are also present every Wednesday 16:00 -19:00 (during ‘Starthub’ network events) – then only for questions and advice. Notice : We will be moving house ! Around May 13th, we are moving to WUR ‘Atlas’ (the administration building) on the corner of Droevendaalsesteeg and Hoge Steeg. Consequently, we will not (or very limited) be open from May 9th until May 16th. Please take that into consideration when planning work or a visit to us. Potentially, we may have to revise these dates as the WUR / StartHub issues – yet – another planning. We will try to inform you as soon and adequately as possible. Every Saturday from 14:00 until 18:00 we have Open Workshop. Everyone who is interested can walk in, look around the FabLab, get an explanation from FabLab members and even use the machinery (under supervision of FabLab expert members). No need to make a reservation! Just walk in. Check the agenda for dates. Want to become a member ? It’s easy !  Everyone who wants to become a FabLab member is required to take our short introduction course, which costs EUR 50 (EUR 25 for students). In this course, which takes 2 evenings, you get a basic knowledge of machines and facilities, which you can expand later. Membership costs EUR 50 / year (EUR 25 for students). Trained members can use the FabLab facilities independently, weekdays from 08:00 until 18:00, other times on special request. You need to reserve machine-time via our website. On Saturdays (during Open Workshop) and during special activities (events, courses) you can not reserve facilities. You can use our form opgaveformulier for contacting us. FabLab Wageningen can help educational institutions, from primary schools up to university level. Our offer ranges from educational yet fun workshops for primary and secundary schools to courses in programming and lectures about the ‘maker revolution’. We are happy to design a course that is tailored just for your needs. FabLab Wageningen can offer a lot to starting and existing companies. We have extensive knowledge of digital design- and manufacturing principles, and we are happy to lend you a hand with prototyping. 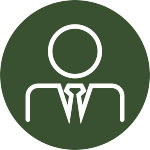 Our extensive network guarantees a good fit for your specific demands. We can give classes and courses – or entertaining workshops. Contact us, and we can see what we can do just for you ! (Almost) all projects in the FabLab are documented in a ‘FabMoment’, a short (or longer) description. This way we can share our experiences and knowledge. See a selection of the most recent ones here. Being an open workshop, where everyone is welcome to design and/or fabricate using digital equipment, we need some house rules to ensure a safe working environment. 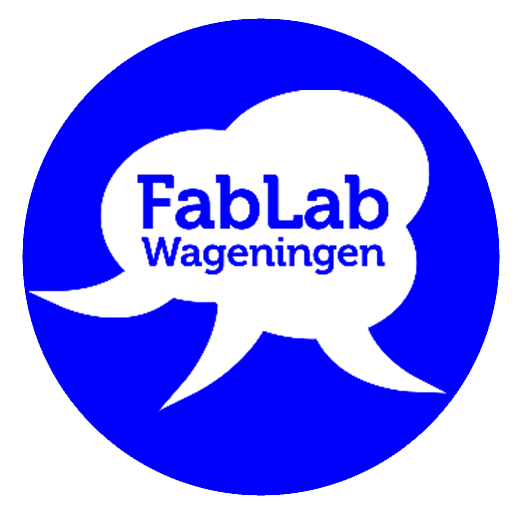 FabLab Wageningen is a non-profit foundation, run entirely by volunteers. If you want to contribute to spreading the ‘maker’ gospel – or just are interested in supporting us – you are very welcome to add a helping hand or head. We can use (about) everybody, motivation is more essential than experience.  You can support running our website, give courses, run administrative duties… Co-hosting our weekly Open Saturdays might be a fun way of getting to know the community, too. Give us a mail at info@fablabwag.nl .